A Bear Basket held in both hands and a big smile on the little kid’s face who once lost hope. 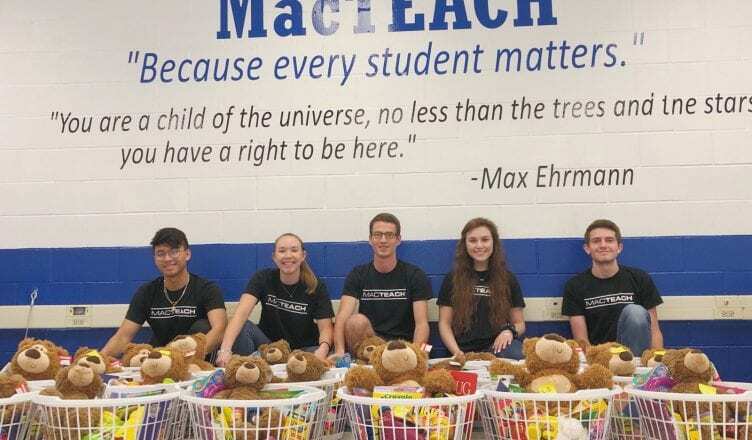 MacTEACH went to Redland Oaks elementary school on Friday February 1st at 7 a.m. to give students who are having trouble at home a gift called, Bear Basket. 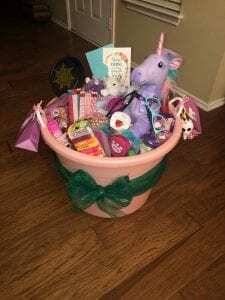 Bear basket for a student at Redland Oaks elementary school. They chose a little girl that the sponsor of MacTEACH, Mr. Davidson, found on Facebook when he read about her story. 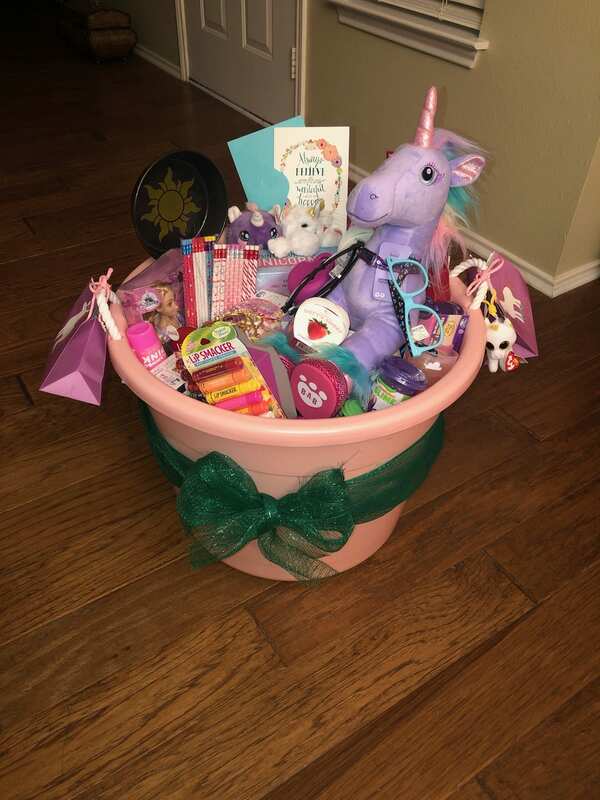 The Bear Baskets are made to help put a smile on a students face. Last Friday only one Bear Basket was delivered. “This was a specific situation and special delivery for a student attending the school.” Tuttle said. MacTEACH decided that they couldn’t wait around any longer to help the student.